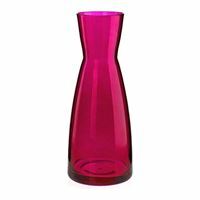 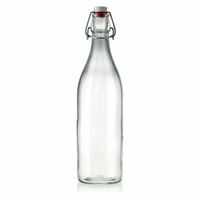 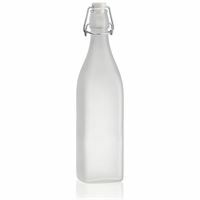 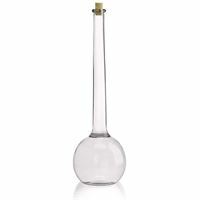 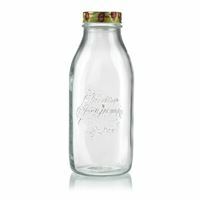 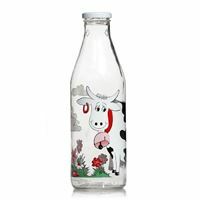 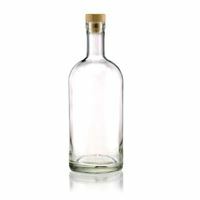 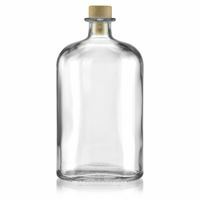 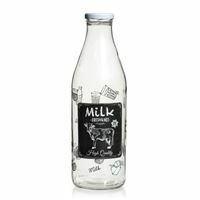 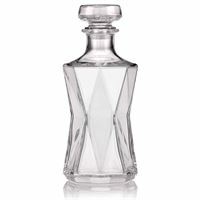 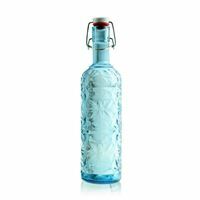 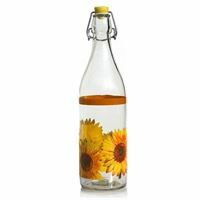 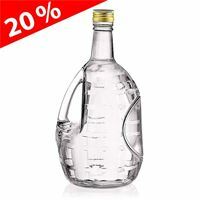 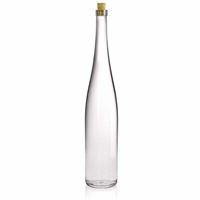 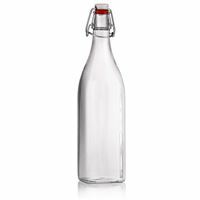 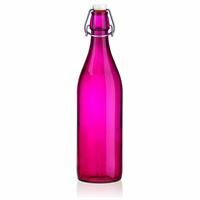 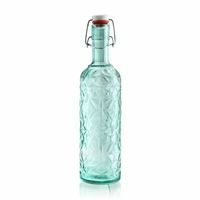 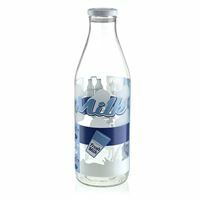 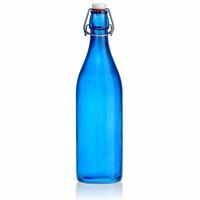 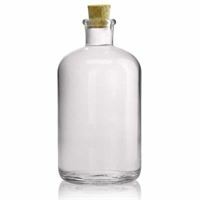 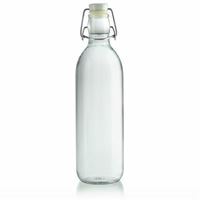 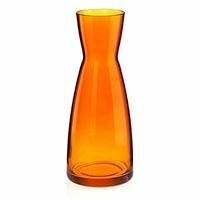 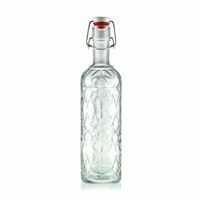 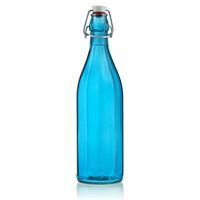 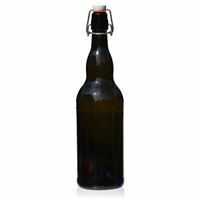 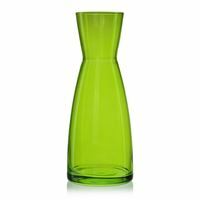 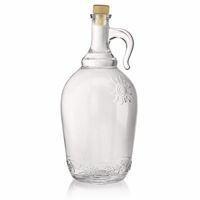 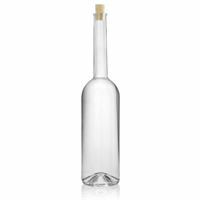 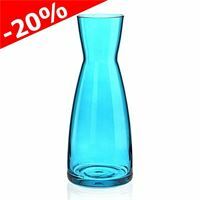 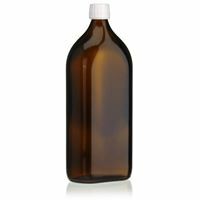 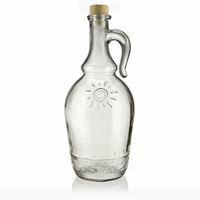 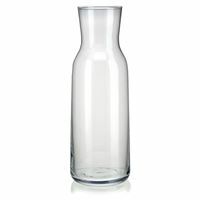 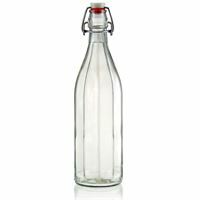 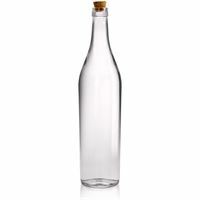 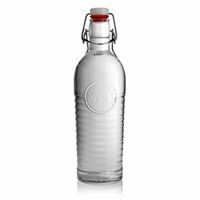 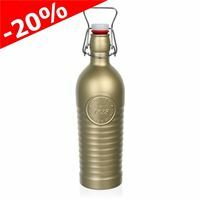 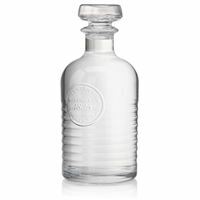 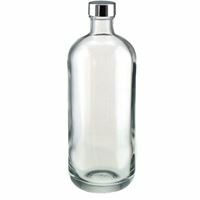 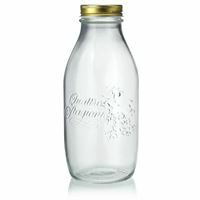 Buy 1000ml glass bottles at most favorable prices on www.world-of-bottles.co.uk. 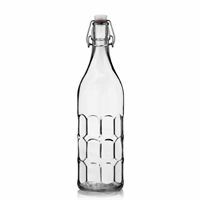 Our 1000ml glass bottles are ready to be filled! 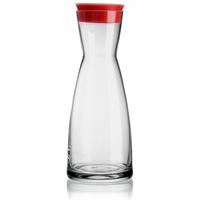 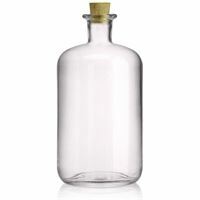 1000ml clear glass bottle "Opera"
1000ml glass carafe orange "Lazy Cowboy"
1000ml glass carafe green "Lazy Cowboy"
1000ml glass carafe pink "Lazy Cowboy"
1000ml glass carafe purple "Lazy Cowboy"
1000ml glass carafe red "Lazy Cowboy"
1000ml glass carafe blue "Lazy Cowboy"
1000ml milk bottle "Milki Milki"
1000ml clear glass bottle "Gerardino"
1100ml glass carafe "Aqua Uno"
1500ml clear glass bottle "Tulipano"
1500ml glass bottle with handle "Window"